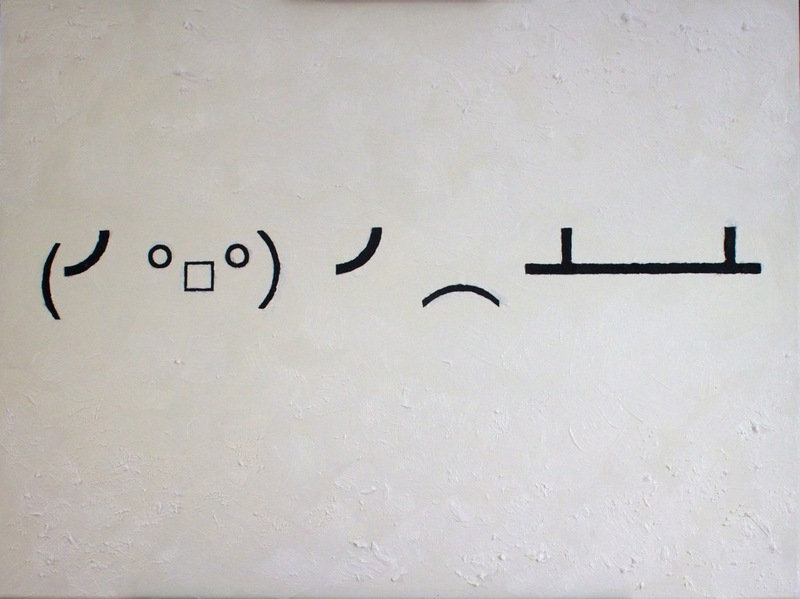 “(╯°□°)╯︵ ┻━┻” Emoticon expression for flipping a table painted in oils. My emotions are so substantial that words will not suffice. There is nothing new about mediated communications. Letter writing is an old art. What is new, is the speed by which we exchange these communications and with it has come a shorthand. eMotions is an homage to the passions expressed in emoticons and the digitally facilitated empathy. 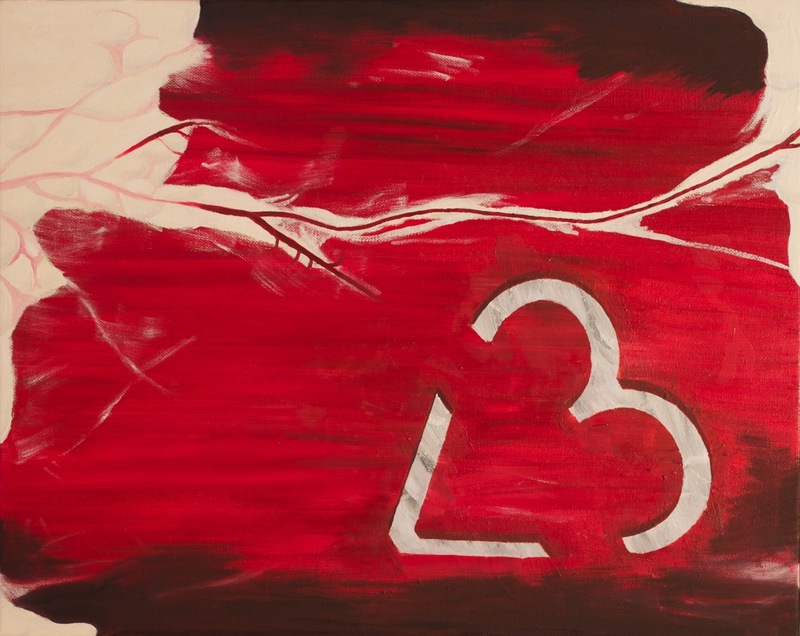 In an appeal to find a symbol that is worth 1000 words, we have created a new language of emotion through scavenging the symbols of the world’s alphabets. There is a commonality, a citizenship, a transcendency from nationalities, languages, dialects, to our own digital pictograms of babble. 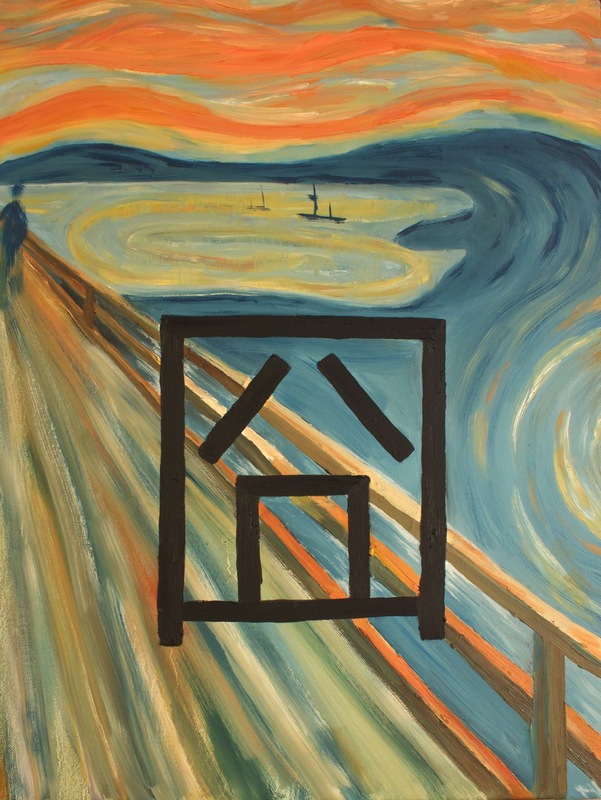 This entry was posted in Art and tagged characters, emoticons, language, letters, Oil painting, smiley face. Bookmark the permalink.